Our Mission here at Westmoreland Pharmacy is to provide service and value above all others.  We will strive for the highest prescription quality by continually exercising the tightest quality-control procedures and maintaining equally high standards of continuing education.  Click here for the Westmoreland Pharmacy Store!! Visit the pharmacy today to view our selection of lift chairs!